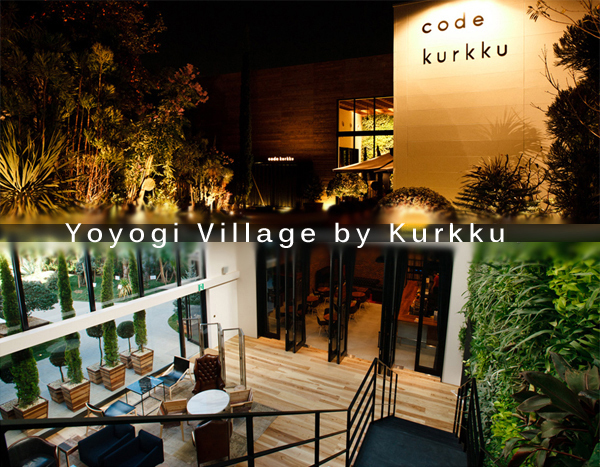 One of the newest and trendiest spots in Tokyo is the new Yoyogi Village by Kurkku. This new shopping and dining complex looks more like an ecological wonder, especially considering it’s in the middle of a city that virtually never sleeps. Just a short walk away from the bustling streets of Harajuku, you can take a moment to chill, enjoy some delicious organic coffees and slowly walk around the grounds to take in all of the interesting new shops. The shops and cafes are all modern eco-friendly designs, and each shop offers a collection of unique fashion items that anyone would love. With an entrance filled with lush greenery and many exotic plants dotted around each walkway, Yoyogi Village offers a variety of cafes, shops, a late-night music bar, and even a beautiful garden oasis that’s designed to educate visitors of the different plant varieties from around the world. For the fashionable Tokyoites, there are shops that offer a wide range of eco-friendly clothing and accessories that are imported from different countries as well. If you’re looking for eco fashion in Tokyo, this is certainly worth a stop. There will surely be something for everyone here!